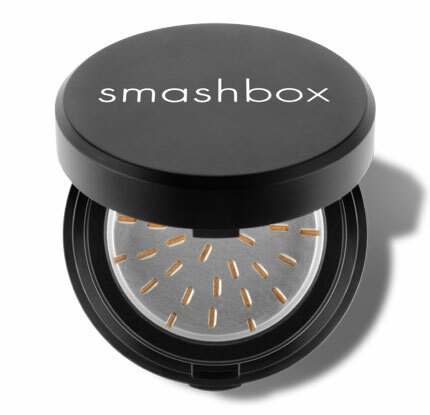 Dèesse Magazine: Smashing the Competition with Smashbox Summer Collection! 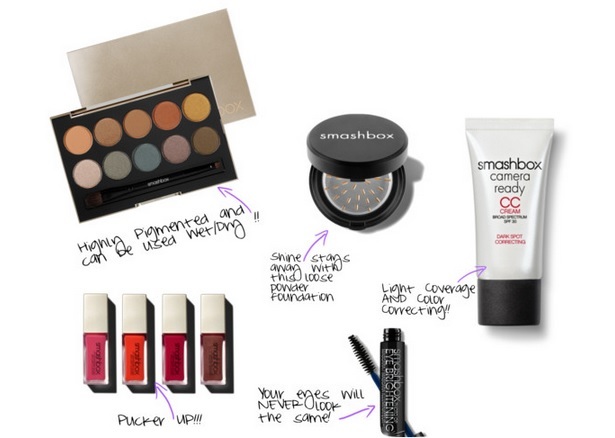 Smashing the Competition with Smashbox Summer Collection! 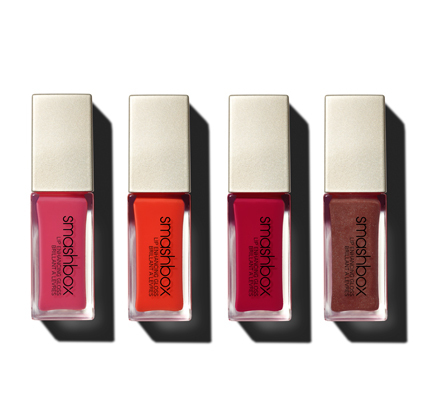 I currently have a thing for all things "Orange" : Lipsticks, Nail Polish, and now thanks to Smashbox I will be including Lip Gloss to the list. The Heat Wave Lip Gloss set includes an "Electric Orange" shade which falls under my Summer "to-do list" in regards to Orange looks. 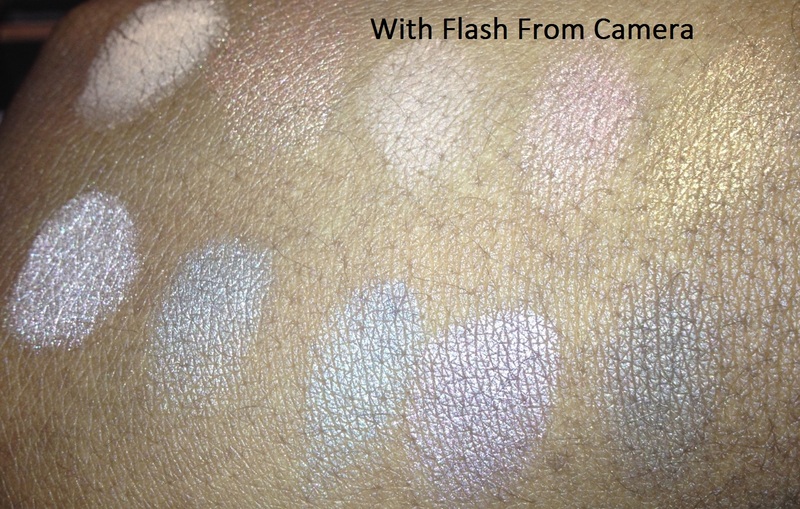 Then there is two shades of Pink: one bright "VIP Pink" and a "Fuchsia Flash" which are absolutely lovely , and to finish off the Summer spectrum a "Copper Remix". Your look would not be complete without a perfect blank canvas to begin with, which is where the new Camera Ready CC Cream ( I would use "Dark") followed by ( optional - CC Cream can be worn alone for light coverage) the Halo Hydrating Perfecting Powder . 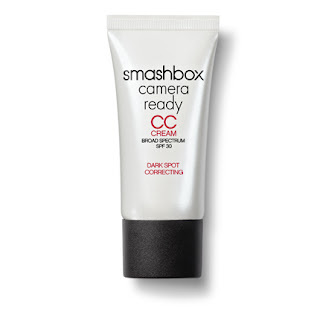 This new CC Cream unlike the BB Creams ( which are amazing by the way - especially the Smashbox version) is color correcting, it treats those unsightly dark spots by fading them over time. The Halo Hydrating Powder - I absolutely LOVE!!! 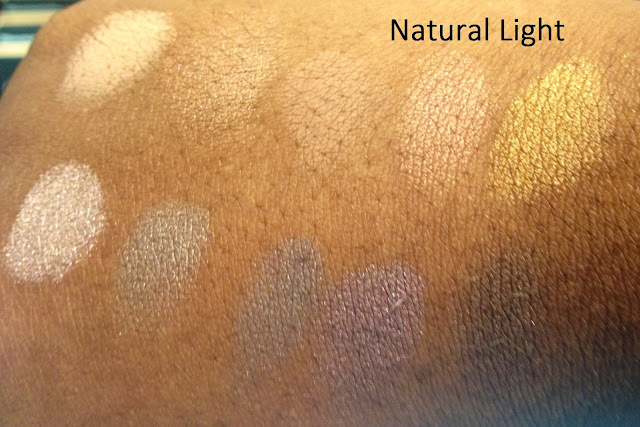 It leave a nice Matte Finish - it is super light and it reduces the appearance of fine lines and wrinkles in 10 minutes! The cherry on the cake is the New Photo Op Eye Brightening Mascara . 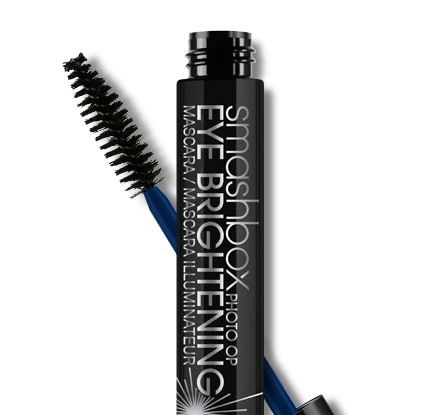 This mascara features a patented Blue Prism Technology ( a blend of micas, titanium and blue pigments that make the whites of your eyes pop!) that brightens for a wide eyed effect. Mascara is the one item even if I am going for a makeup free face - I can not leave the house without, and having a mascara that brightens my eyes, its a real treat! So looking forward to the Summer !